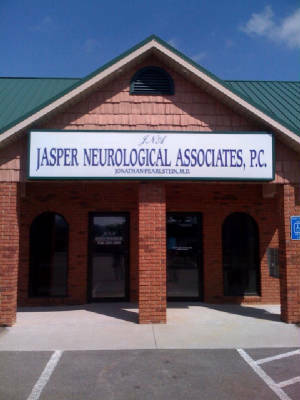 Welcome to Jasper Neurological Associates! We are proud to be the first neurology practice serving North Georgia. At our practice, providing excellent patient care is our top priority. We know that choosing a healthcare provider is one of the most important decisions you can make. You want someone who is caring, knowledgeable, and accessible. Someone willing to take the time to go over all of your options and treat you as a person, not just a patient.